We are excited to announce that we have moved office. You can now find us at 251 Eltham High Street, London SE9. We are very excited to announce that we have been working with BoConcept Modern Furniture in Canterbury. 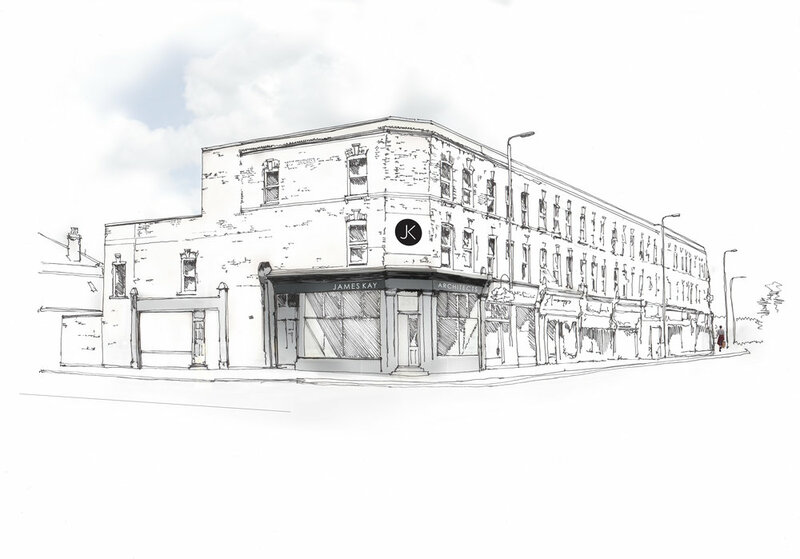 We have recently submitted a planning application for the new designed frontage and the refurbishment of the store. We are excited to announce that we have submitted a planning application for a refurbishment and extension to a beauty salon in Denmark Hill.